Diamond Eye Manufacturing is recognized as being one of the most modern and progressive companies in eastern Oregon. 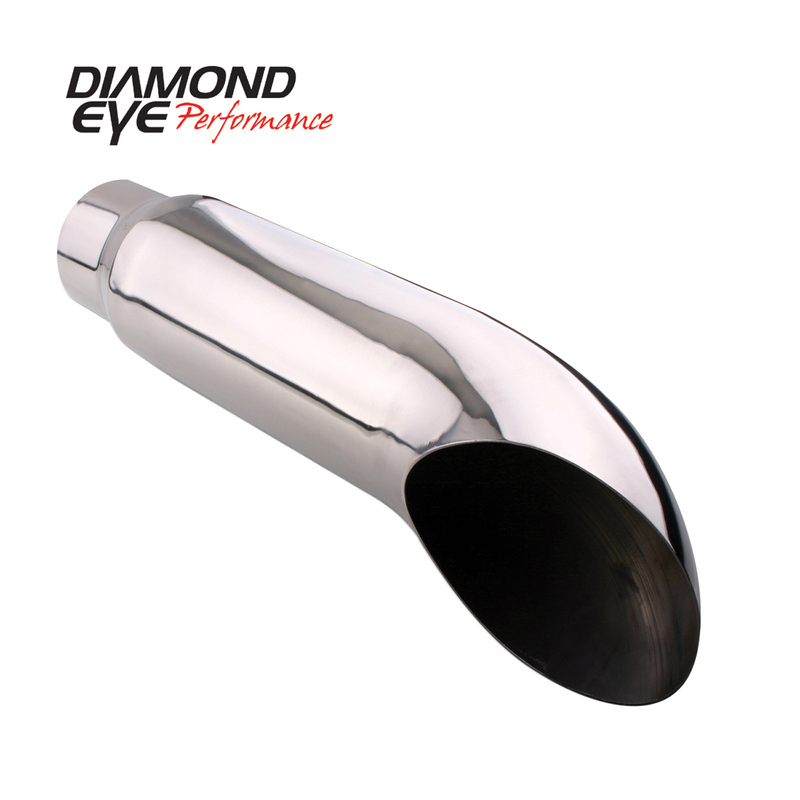 The company has invested heavily to incorporate several CNC mandrel bending machines and support equipment; Enabling us to produce the finest exhaust components in today's marketplace. Mandrel bending and fabrication parameters are extensive; and a variety of tooling allows us to offer tube processing from 3/8" to 5"OD in both aluminized and stainless steel. Diamond Eye Manufacturing is located on a 23-acre complex and has immediate plans for expansion. Currently; the company utilizes over 60;000 sq. ft. for manufacturing components. Separate from the manufacturing facility; our Warehouse Distribution Center utilizes highly efficient shipping methods and a substantial amount of inventory to ensure rapid response times for delivering customer orders in a timely fashion. Our new state of the art Research and Development Center was established to keep pace with the ever changing automotive performance aftermarket. We have taken great care to outfit the facility with an array of testing equipment to provide our engineers with the information needed to design the best systems available. Many of the employees here at Diamond Eye Manufacturing have several years of experience within the industry. This wealth of knowledge and experience is tapped and transformed into results. Our promise to you is simply this; we will provide you with the highest level of customer service; quality parts; and best prices available to keep you competitive!